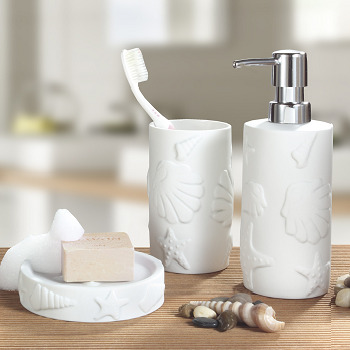 Toilet brush holders and complete brush and holder sets in porcelain and acrylic. 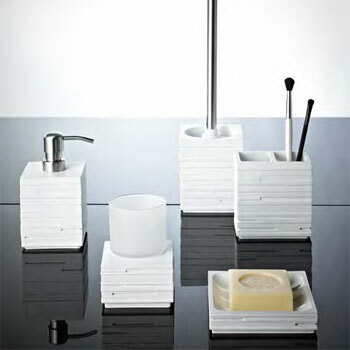 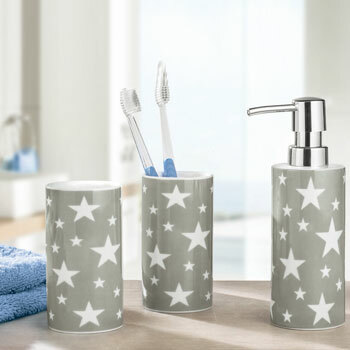 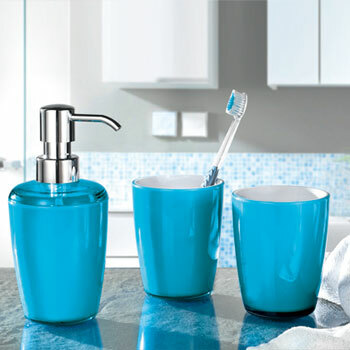 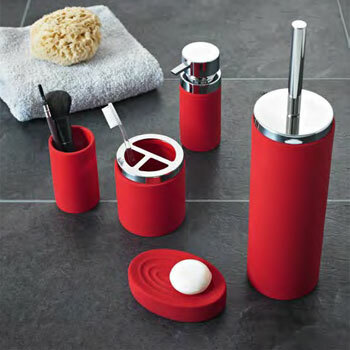 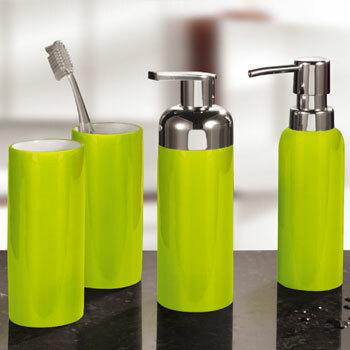 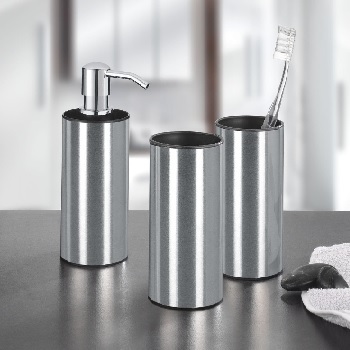 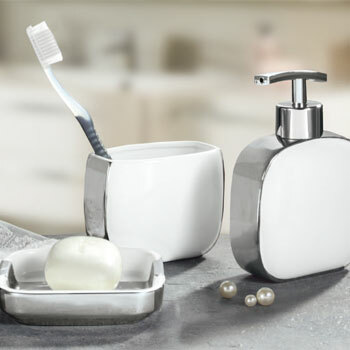 You can match your brush holder with other bathroom accessories from the same range or buy items individually. 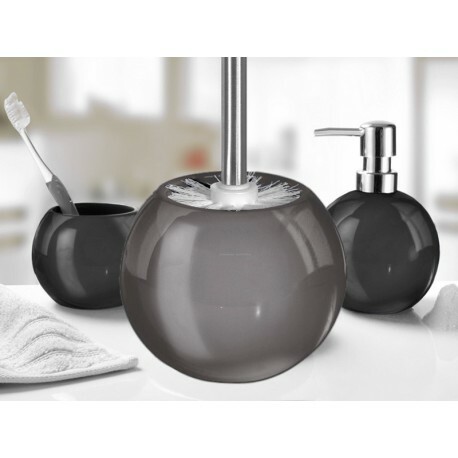 To see toilet brushes and toilet brush holders, simply select one of the product families below.